The Brazilian state of Acre has declared a state of emergency after the arrival of a surge of illegal immigrants from neighboring Bolivia and Peru. 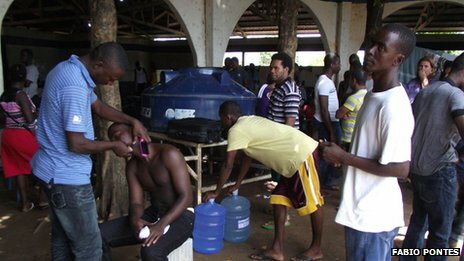 Officials said most of the immigrants originally came from Haiti but now come from as far as Bangladesh, Senegal and Nigeria. Many of the Haitians are refugees from the 2010 earthquake.